Hello, everyone. You might have noticed that posting around here has been a little light for the past couple of weeks. 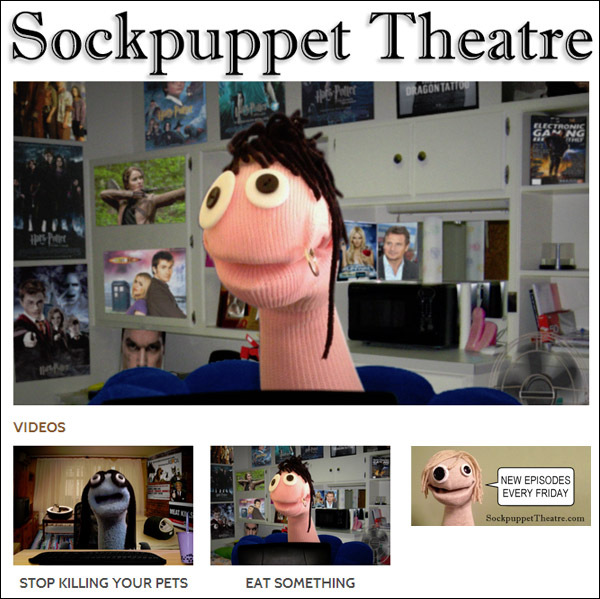 That’s because I’ve been extremely busy with our newest endeavor, Sockpuppet Theatre. It’s a really fun project, and we’ve gotten some amazingly talented people working with us. I couldn’t be more proud. The best part is, we’re not even making it up. These are your words, not ours. Which means you can’t yell at us for being mean. You’re the ones who are being mean, we’re just having puppets say your words. Of course, because even though our show is nothing like Sifl and Olly, since they both use sockpuppets let’s compare the two. Also, The Walking Dead was a big letdown after Gone With the Wind. What? They both take place in Georgia. Go take a look and see if you like it. 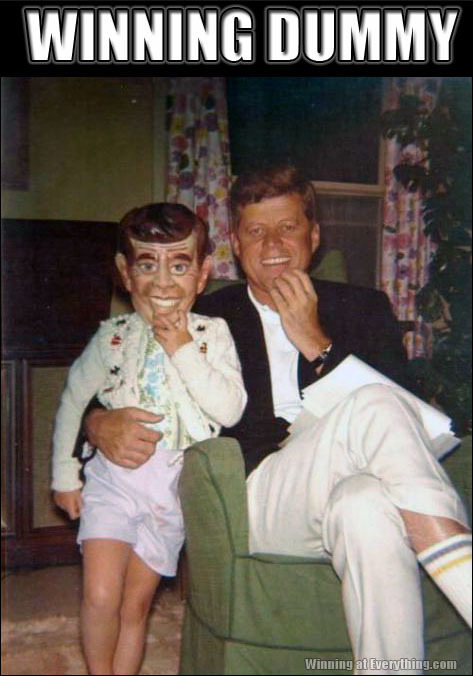 We’ll be back later in the day with our usual foolish content.